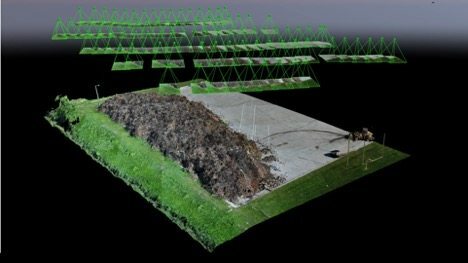 RW Engineering uses tried and true photogrammetry principles along with state of the art UAS (Unmanned Aerial System) or drone technology to accurately and efficiently measure the volume of any stock pile. Whether it is a take-off quantity that is to be trucked off site or a pile of storm debris, RW Engineering will ensure you know precisely how much material you have. RW Engineering will take your marketing material to new heights. 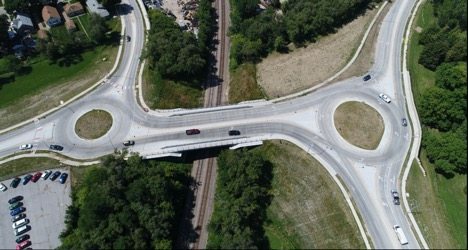 Whether you’re showing off progress of your project or the finished product aerial photos will display your project in a whole new perspective. A ground level photograph of a roadway will only be able to capture a few panels in frame before the rest of the site fades into the background. With our aerial photos you can show off the entire site with crystal clear imagery. If you are looking for fast and accurate surveys to determine pay item quantities for your paving quantities, areas of excavation, foundation areas and more, then RW Engineering is your team. 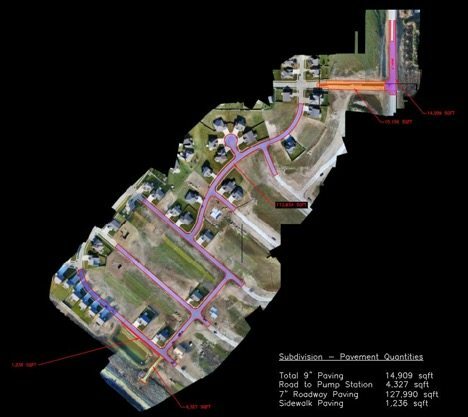 With an aerial survey we can overlay your proposed design onto an orthoimage of the site to determine an area or provide a report of existing improvements that are as current as the day’s work. A 3D Point Cloud Model from RW Engineering is digital representation of your site. A densified point cloud is made up of millions of points that each have an accurate X, Y, and Z value that can be associated with the desired coordinate system. Compatible with Revit, Infraworks, sketchup and more! You’ll have the ability to pull measurements, determine areas, compare existing and proposed surfaces and add design features to the existing site. 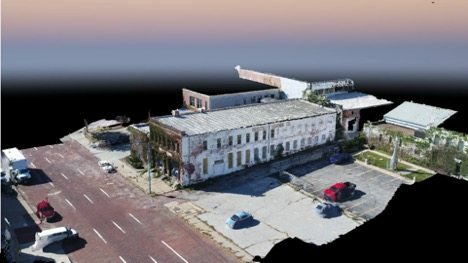 RW’s Point cloud models can be rendered to highlight changes in elevation or be left as a stunning 3D photo representation of your site. 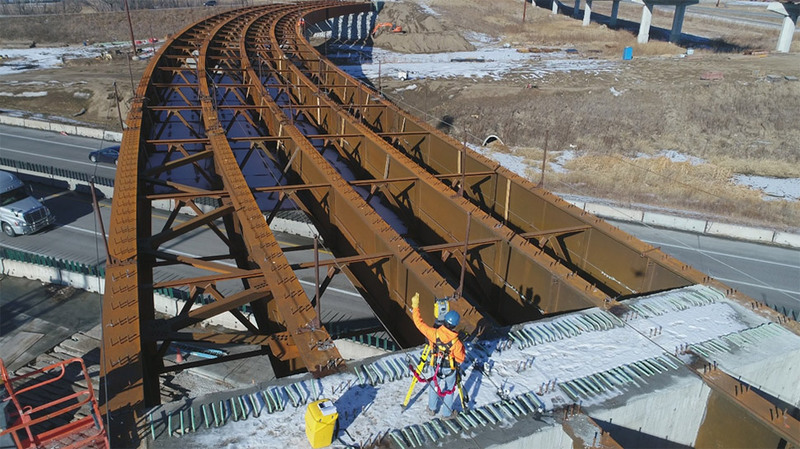 Our aerial inspections provide high quality videos and photographs for bridges, roofs, insurance claims, power lines, corporate buildings radio towers and more. RW Engineering uses an ultra-high definition 4K camera with state of the art UAS (Unmanned Aerial System) or drone technology to accurately, efficiently, and safely provide aerial inspections for any job that is up in the air.